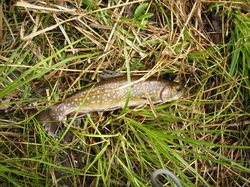 Help restore Bread and Cheese Brook and protect the World renown Salter Brook Trout. Meet us on the first Saturday of every month at the Brookside Conservation Area parking lot 9AM. The nomads of the Gulfstream are tremendous gamefish. These muscular torpedoes are 30% faster than a bonefish. This talk will cover tackle and tactics to help you catch an albie from terra firma. 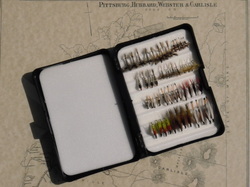 Both surf and fly rod tactics will be presented.